This solution was created for the institutions which want to facilitate the procedure of handing over keys without giving up the porter’s services. 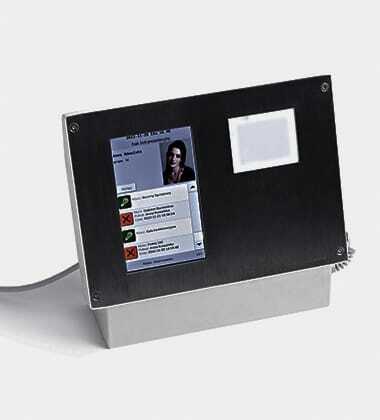 Persons in charge of handing over keys are equipped with a SAIK SOFT Porter Recorder, with the help of which every key hand-over and return is recorded in the accompanying software. State and educational institutions, where the keys are to be given out by an operative. Porters are informed on LCD display of which keys in particular a given employee is authorized to take. This solution eliminates the risk of giving out a key to an unauthorized person, also helps to reduce the time necessary for the collection and return of the key. 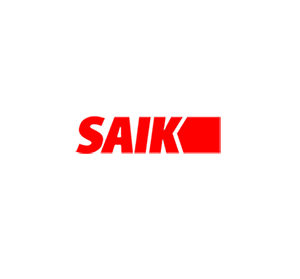 Thanks to permanent recording of all the information on collections and returns, SAIK SOFT solutions allows to give up existing solutions of writing all the collected keys in registers of ins and outs.